[Free Books] BYTE｜MANGA.CLUB｜Read Free Official Manga Online! Very simple art. This manga presents a surreal perspective of monotony and those moments when those habitually accustom to routine begin to question why. It was a fun read. Pretty good and so far one of the few mangas that I liked from what I've seen on this site. I hope to see more of this author! 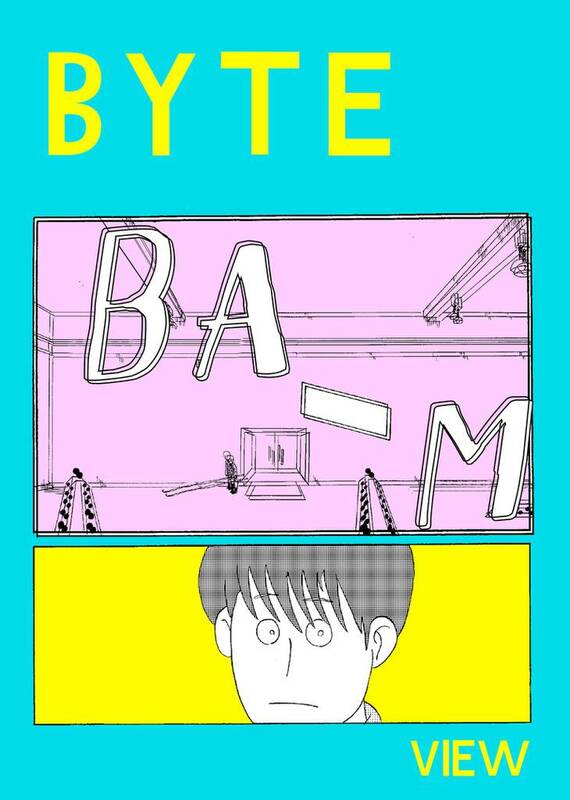 If you want a manga that will make you think about life and love then Byte is the manga for you. 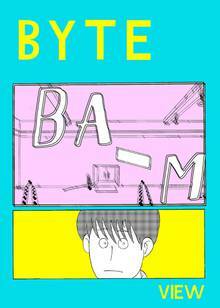 Byte is a manga that will take you places, as you relate to the feelings of the protagonist as he face life as detached as he can be but still wanting to connect with other people and feel the warmth of someone.